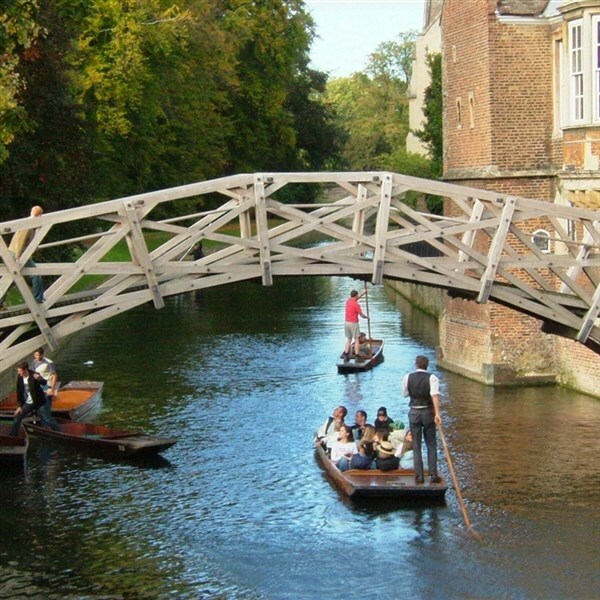 Step back in time on this captivating tour to Cambridgeshire, sure to evoke memories of 1940s Britain. Highlights include a scenic tour through the Fens, calling at the elegant cities of Ely and Cambridge, and visits to IWM Duxford, Europes premier aviation museum, and Bletchley Park! Our 4* is located in Cambridgeshire and offers the newly designed Brooke's Restaurant and bar in addition to leisure facilities which include an indoor swimming pool, gym and sauna. All of the en-suite bedrooms feature air-conditioning, TV, safe, iron & ironing board, hairdryer and tea/coffee making facilities. - Our excursion today takes us to The Imperial War Museum at Duxford. 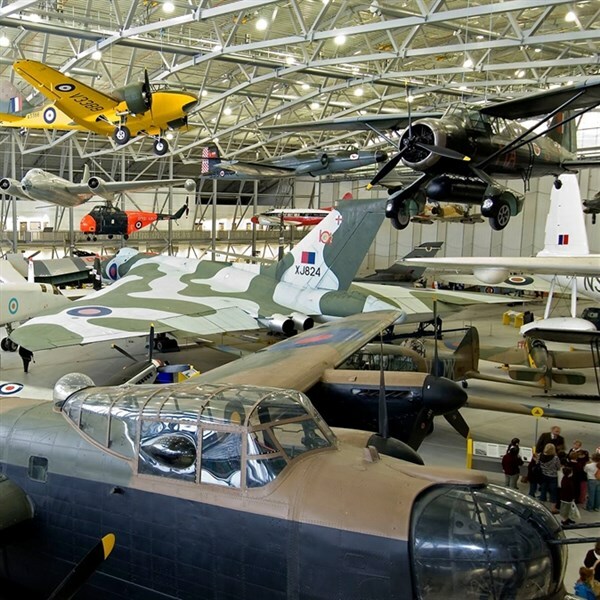 This historic airfield and museum of aviation history offers permanent exhibitions and is home to a unique collection of over 200 aircraft, including the iconic Concorde and Spitfire. Ely, Cambridge & The Fens - Our scenic excursion today begins at Wisbech, the 'Capital of the Fens', renowned for its elegant Georgian architecture. We then continue onto the historic Fenland city of Ely. Full of charm and beauty, Ely is home to one of the most magnificent cathedrals in England! 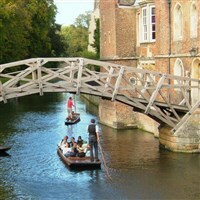 We then continue onto Cambridge for an afternoon at leisure. 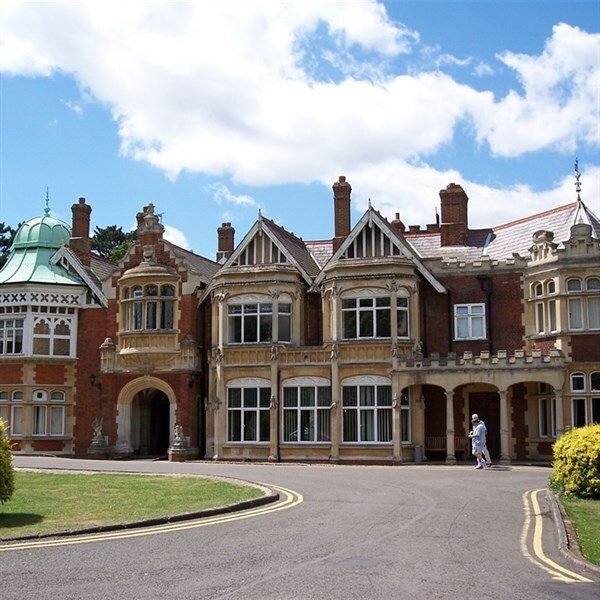 Bletchley Park & St Neots - Step back in time on this visit Bletchley Park, the fascinating home of the 'Codebreakers!' See the Enigma machines and the 'unbreakable' cipher machine, explore the various huts, learn of spy stories, and take the Japanese challenge! En-route back to the hotel we call at the market town of St Neots, nestled around the banks of the River Great Ouse and with rich medieval heritage, eclectic shops and markets and a wide variety of eateries.